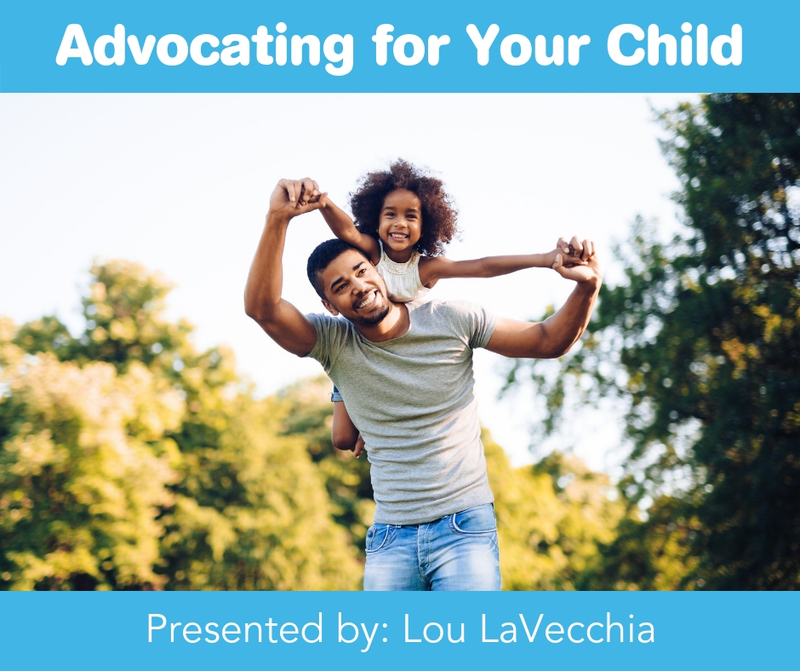 This webinar, taught by a father of a child diagnosed with childhood apraxia of speech, focused on helping parents learn how to negotiate with school districts in a positive manner through the PPT/IEP process. Included was information on parental rights and what parents can expect to encounter in the process of supporting their children. Identifying preparation needs and required documents were outlined. Identify parent’s rights in the PPT/IEP process and explain how to use them to their advantage. Explain the strategies a parent can use to help make sure the school system provides the services their child needs for success. Explain the process parents can expect if and when, they have exhausted their resources, and need to hire professional representation including preparation and documents needed. Describe the strategies and ideas, for staying organized, when it comes to PPT/IEP information and how it is the most valuable asset when advocating for your child.